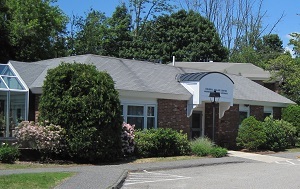 It is the mission of the Northborough Housing Authority to provide affordable, safe and comfortable housing to seniors, disabled persons and families that require assistance. We strive to meet the individual needs of our residents and to assist applicants in their search for housing. The Northborough Housing Authority continues to make improvements to its facilities in order to maintain quality housing for the people of the community.